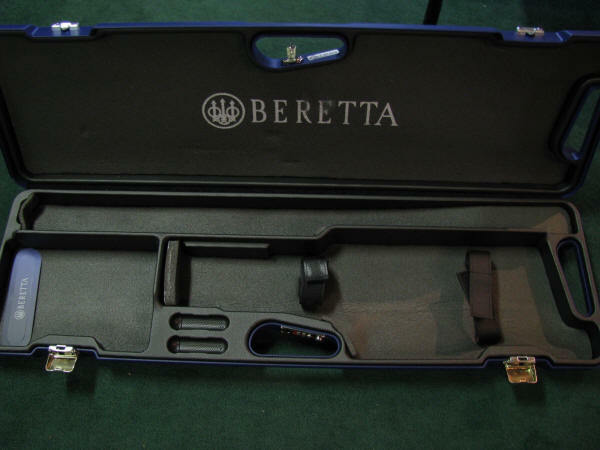 Stock #110 - Holds barrels up to 30"
Stock #111 - Holds barrels up to 32"
Stock #112 - Holds 2 barrels up to 30"
Takes 2 barrels up to 34" (with flush chokes), combination locks, foam lining. 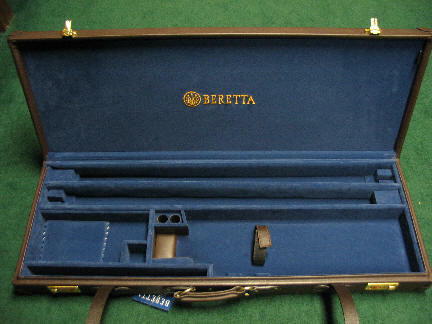 *Cases are new, but may have some minor damage from guns being shipped in them from Italy. 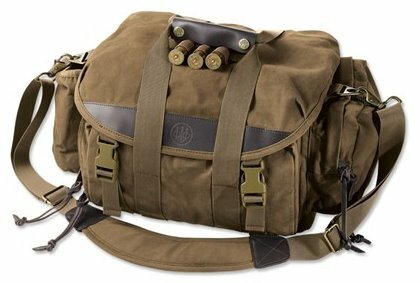 Holds 2 barrels up to 34", padded interior.